Both companies plan to conduct joint research and development on safety and security systems for self-driving cars, which Hyundai seeks to roll out commercially by 2030, said the report, which cited unnamed industry sources. 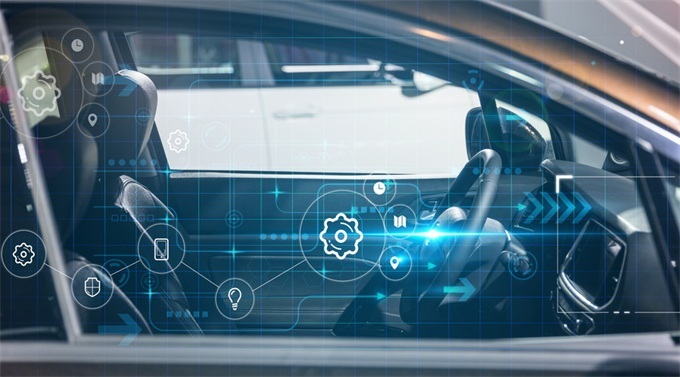 Hyundai Mobis, another affiliate of the South Korean carmaker, clinched an agreement last month with Russia’s largest Internet search engine Yandex to jointly develop control systems for driverless vehicles. Tencent has also ventured into self-driving tech and had advertised to recruit engineers in Silicon Valley last year.